The womens competition in the Oceania 7s is expected to be an intense one, as for the first time eight teams will compete against each in the tournament. They will be playing to win, and to shift gender inequality to the sideline. 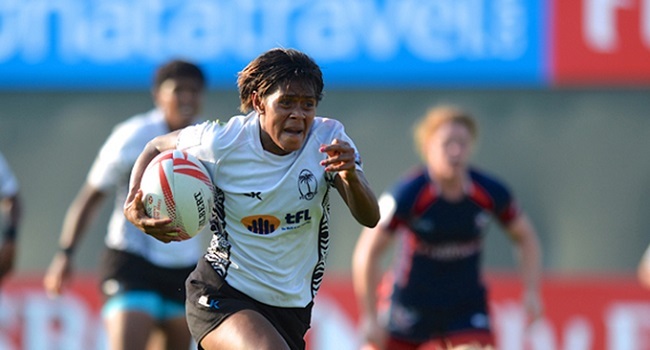 Fiji Airways Fijiana captain, Ana Maria Roqica, says it will be an exciting two days of tournament, playing against some of the best teams in the sport. Fijian takes on Samoa at 11.40am at ANZ Stadium in Suva tomorrow.